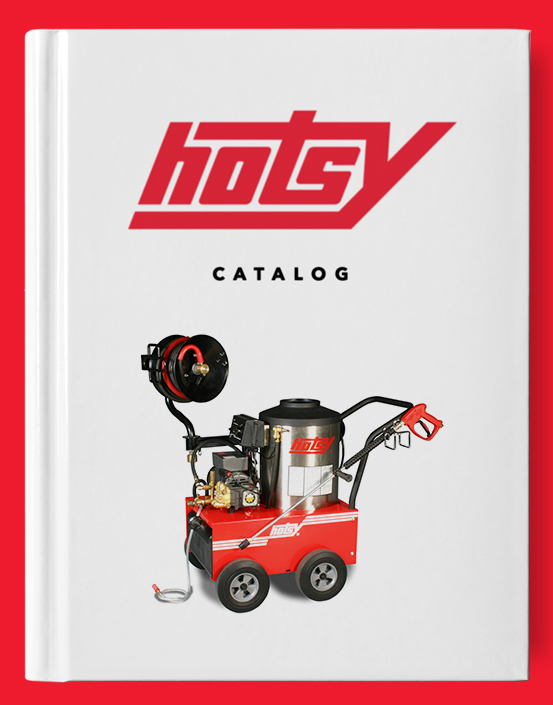 Salt Lick | Hotsy Equipment Co.
Salt Lick is a combination detergent that removes heavy soil as well as damaging salt residue. 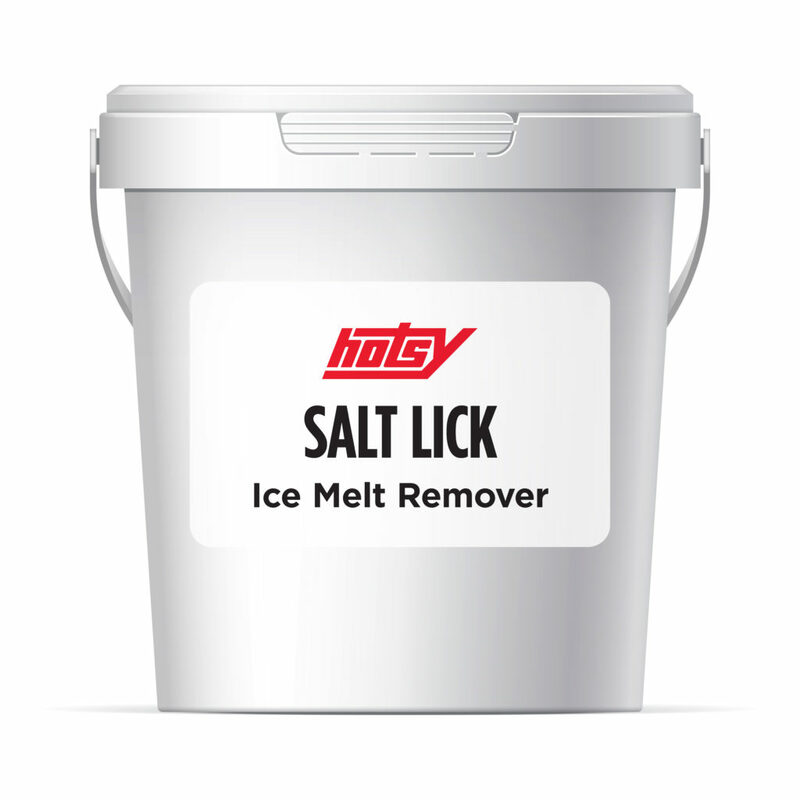 Salt Lick breaks down the crystalline structure of ice melt products and prevents them from crystalizing back on the surface. When you wash with Salt Lick the ice melt products adhered to your vehicle easily rinse away with the rest of the dirt. 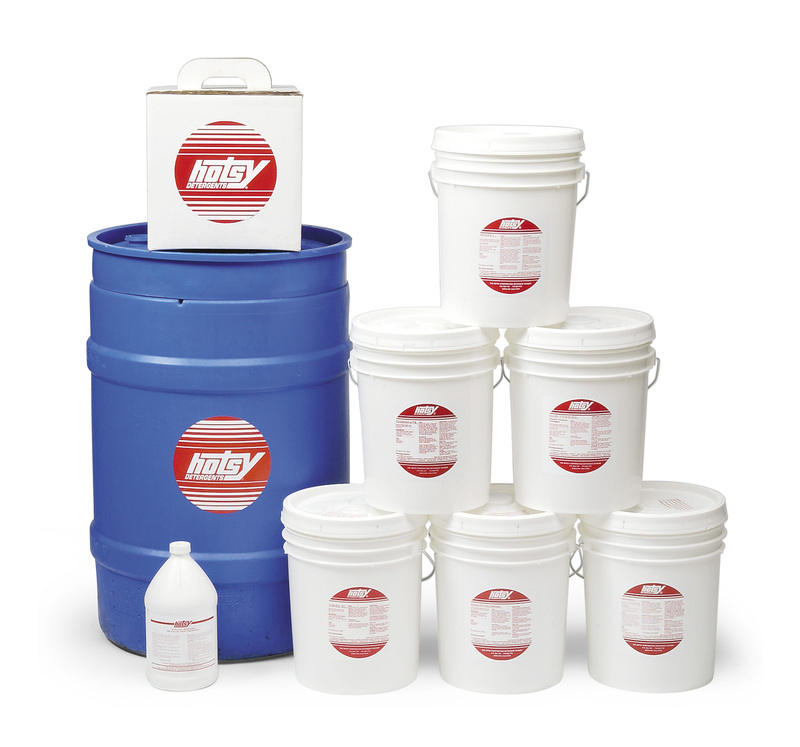 Salt Lick is formulated to work on everything from construction equipment to cars.